Criminal Defense | Kaufman Vidal Hileman Ellingson P.C. | Kaufman Vidal Hileman Ellingson, P.C. The criminal defense lawyers of Kaufman Vidal Hileman Ellingson P.C. are dedicated to the defense of people charged with a crime in the State Courts in Flathead County and throughout all of Montana. We have handled thousands of cases and will work tirelessly to get you the best possible result. Our proven experience makes sure you get the best representation for your case. We do not shy away from any case, no matter how minor or how serious. We understand that being arrested or charged by the State of Montana is a frightening and helpless experience. We care about our clients and understand the stress someone charged with an alleged crime experiences. It can be a nightmare for both the person charged and his or her family. We will guide you through the process and provide you with the highest quality representation. Criminal charges are generally separated into two main categories, felony offenses and misdemeanor offenses. We handle all types of felonies and misdemeanors, including drug cases, white-collar offenses, partner family member assaults, juvenile matters, assaults, sexual offenses, homicides, fraud, theft, all types of driving offenses including DUI and many others in state and city courts throughout Montana. 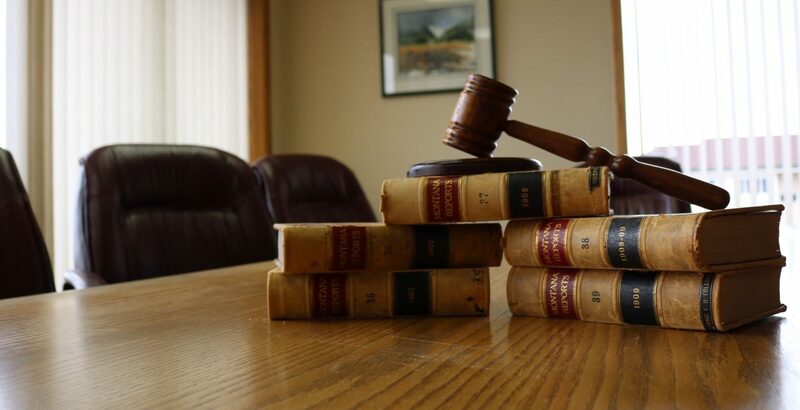 Our attorneys have an intimate knowledge of the Montana criminal system and the trial experience to effectively defend your case. Our attorneys have practiced as private defenders, public defenders, prosecutors and judges. That experience is utilized defending clients. We have handled many sensational and highly publicized cases and our reputation for successful representation is widely known and respected.